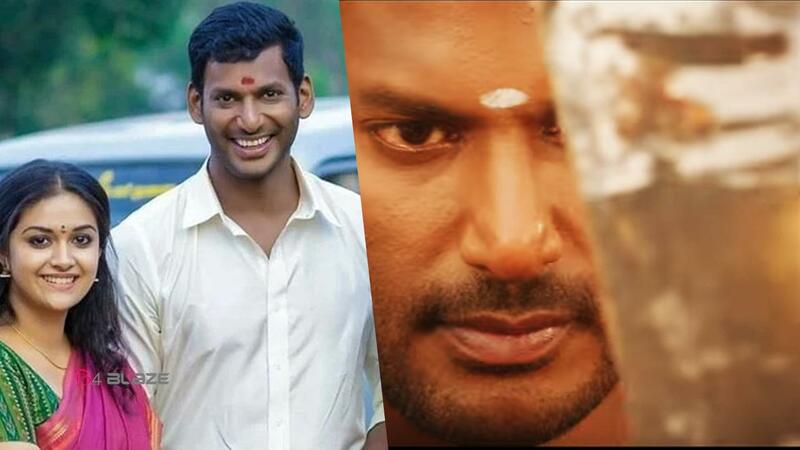 Sandakozhi 2 (English: Battle Rooster 2) is an upcoming Indian Tamil action drama film written and directed by N. Linguswamy. 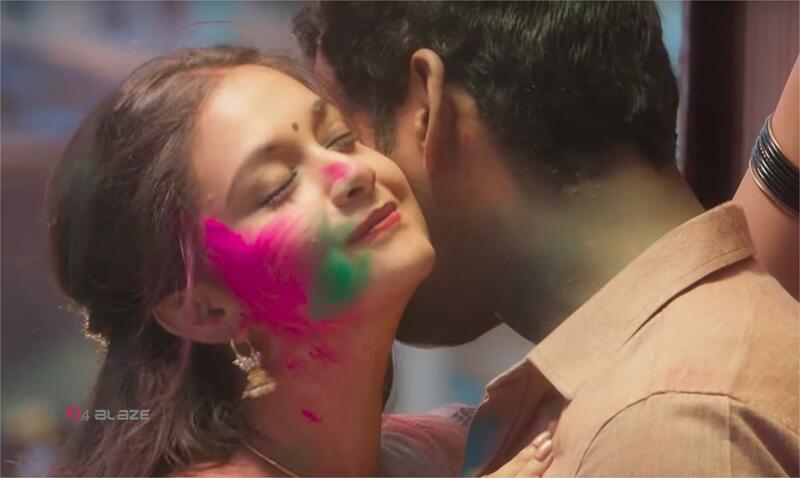 A sequel to the successful Sandakozhi (2005), the film features Vishal for his 25th film in a dual role as Father & Son with Keerthy Suresh and Rajkiran in the lead roles. Varalaxmi Sarathkumar and Soori in other pivotal roles. The film began production during September 2017 and confirmed to be released in October 2018. Waiting is Over. Sunny Leone Get Ready to Do Malayalam Film….. When that happened, Vijay cried and cried all night.